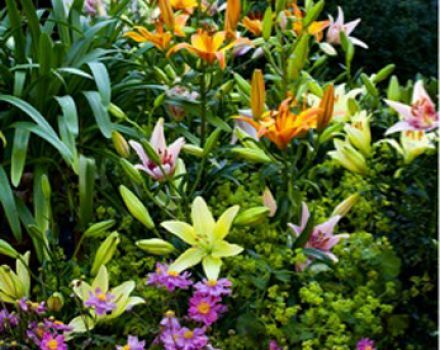 Lily Bulbs (Tiger, Asiatic, or Oriental Types), shovel, soil. Find a very sunny location. Dig a hole (2x the height of the bulb). In this case 6-8” deep. Place bulb in ground, root side down / pointed side up. Water immediately and throughout growing season. Butterflies are attracted to not only Tiger Lilies, Asiatic Lilies and Oriental Lilies but also Liatris. Try planting a butterfly bush called a Buddleia for the most impact.